These drinks can be served to friends on a fine, warm day – the kind of day that is so perfect for reminiscing and creating new memories. These are drinks that have cropped up in Singapore and Malaysia over the years – a blend of the many cultures (including English) that have called the region home. 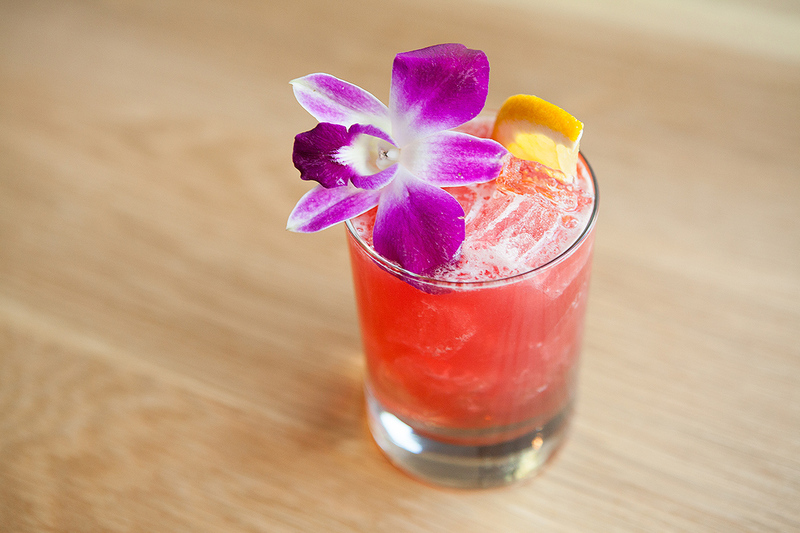 If you're in the mood for more sippers – check out my festive drinks and street sippers. 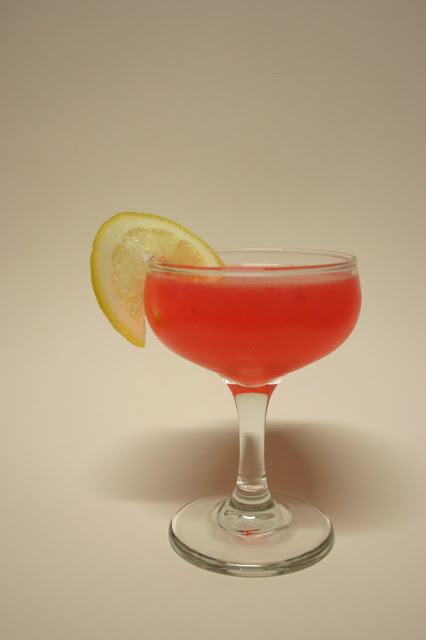 HIBISCUS CORDIAL: Hibiscus tea doused with lime juice, two types of sugar (cane and rock sugars), ginger and water. MAIDEN'S BLUSH: Sweet red wine blended with rose petals and lemonade. Serve in goblets with the petals floating on top. WHITE MEMORIES: Anise liqueur mixed with evaporated milk (! ), water chestnuts, carnation petals, water and sugar. Serve in cocktail glasses with a flower garnish. CHOCOLATE SOLDIER: chocolate, milk, black coffee, rum, brown sugar, almond slivers and a trace of nutmeg or cinnamon, served hot. 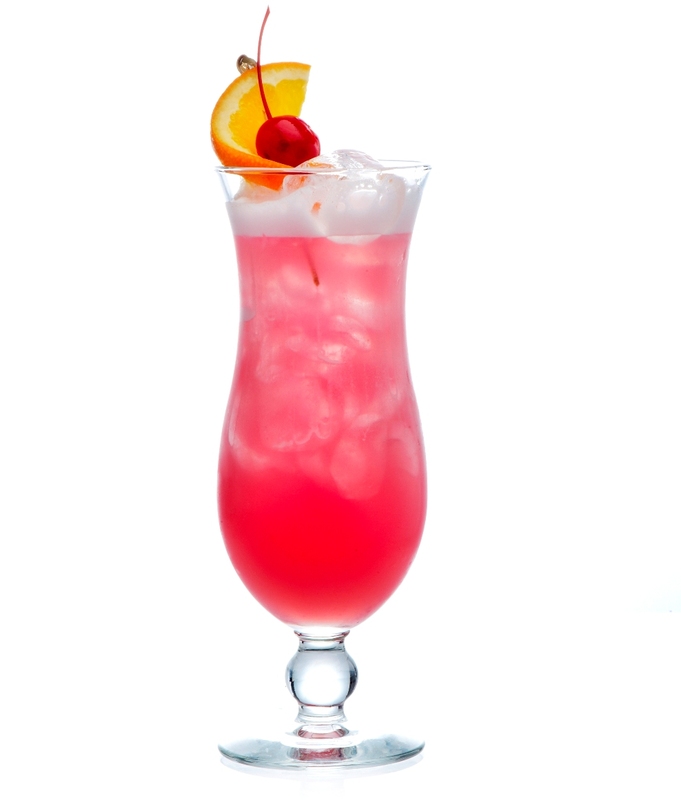 Of course, who can forget the infamous SINGAPORE SLING. Do you know the story? This drink was created by bartender Ngiam Tong Boon for the grand Raffles Hotel back somewhere between 1910 and 1915. The original recipe fell into the abyss somewhere along the line but was resurrected by digging into the memories of former bartenders and some notes that were discovered. By the way, the Singapore Sling is available on all Singapore Airlines flights, and the drink is free on all classes of travel. Pour all ingredients into a cocktail shaker filled with ice cubes. Shake well. Strain into highball glass. Garnish with maraschino cherry, pineapple chunk, and orange slice. For history buffs, the Raffles has a fascinating history. The colonial-style hotel was named after Singapore's founder- Sir Stamford Raffles. Its modest beginnings date back to 1887, when four Armenian brothers opened a 10-room bungalow-style accommodation near the beach. No Asians were allowed to stay as guests until 1930. Since then, the hotel has been moved 500 metres from its original location and has, obviously, been massively expanded to include a beautiful veranda, a ballroom, a bar, a billiards room and other buildings as well as a shopping arcade. Raffles is the setting for a novel by Murakami Ryu and film titled, Raffles Hotel. The film was shot on location. In 1987, the government declared the hotel a National Monument.